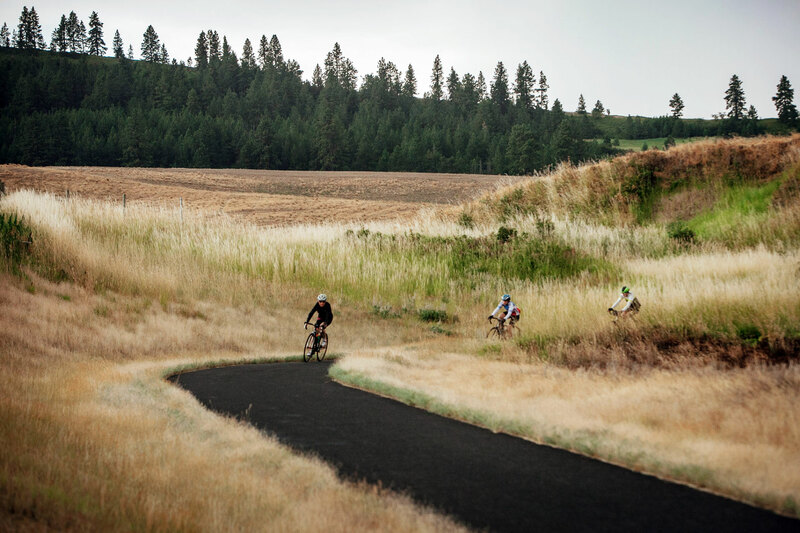 Got a question about Fondo of the Palouse? Are you interested in partnering with us? Have some suggestions or just want to say hi? Reach out to us now!